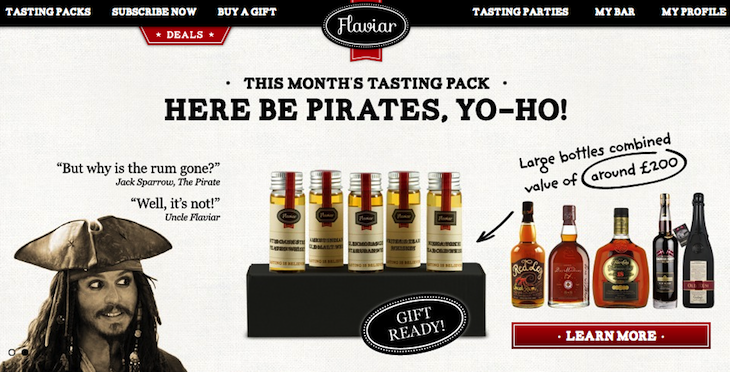 In August 2012, we wrote about ‘spirits tasting club’ Flaviar, which had launched a subscription service that helps members discover new liquor products through sample tasting packs sent to their homes. The company, now a year old, has reached out to us to announce that they’ve now raised a seed funding round to the tune of $400,000 from SpeedInvest, and that it’s expanding its service with ‘Flaviar Deals’. 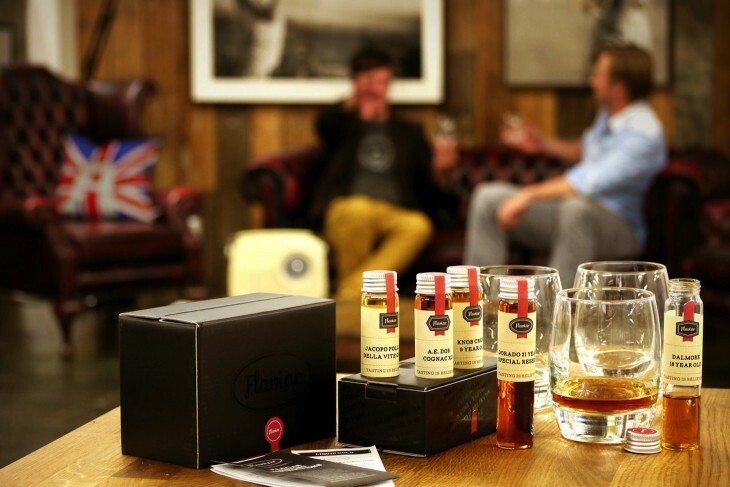 Flaviar Deals marks the British-Slovenian startup’s first foray into full bottle sales. Not just any bottles, but “selected” and “hard-to-find” bottles of high-quality booze, it posits. Flaviar ships monthly tasting packs of 5 sample spirits (whisky, rum, gin, vodka etc.) to their members, each month with a different theme. Membership costs £24.99 (roughly $38) per month, but you can also cough up £299.99 ($456) for an annual subscription. To date, Flaviar says its curators prepared 15 packs with over 70 drinks. Now, it will moving into full bottle sales, which is supposedly where the real money is for the company. Grisa Soba, Flaviar founder and CEO, says the seed round will enable Flaviar to strengthen its presence across the EU – it has recently tailored its spirits subscription service for German-speaking markets, and is looking to expand to other international markets in the coming year. Interestingly, Soba is a spirits marketing expert and producer himself: he has been making Absinthe Supreme, Fukoff Vodka and Supreme Icon Sparkling wine since 2005. What the man had to drink to celebrate Flaviar’s birthday and seed funding round was not disclosed by the company, sadly.